Lego has changed, according to a Polish priest, who has warned that newer sets of the popular Danish toy are actually tools of Satan that can destroy children's souls. 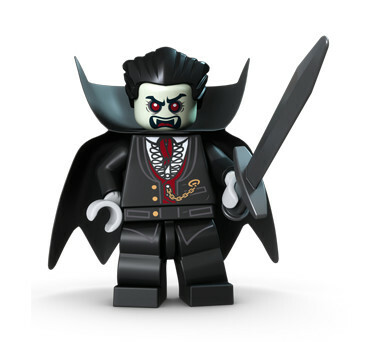 The sweet yellow bricks of yesteryear are no more, apparently, now that Lego has started producing series of minifigs like Monster Fighters and Zombie, which are all "about darkness and the world of death". Other toys also got a place on the long list of demonic entertainment, including Hello Kitty, Pokemon and My Little Pony - "a carrier of death". In a presentation to parents, Father Slawomir Kostrzewa said that until recently, Lego was a great toy for kids with tons of educational value. But now, friendly Lego faces have been replaced by vile representations and demonic influences. "In the latest series of blocks, darkness and references to the world of death dominate," he thundered, according to the Super Express newspaper (translated by Google Translate). "Friendly fellows have been replaced by dark monsters, which can negatively affect the development of children!" And Father Kostrzewa isn't just pulling these ideas out of thin air either. 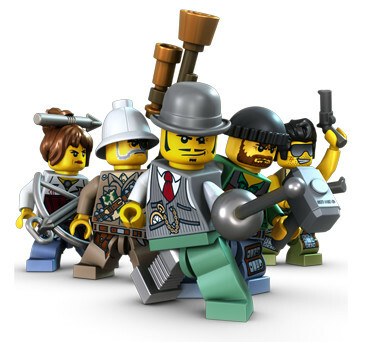 He cited a study from the University of Canterbury in New Zealand last year, which found that the number of happy faces on Lego minifigs was decreasing while the number of angry faces was increasing.